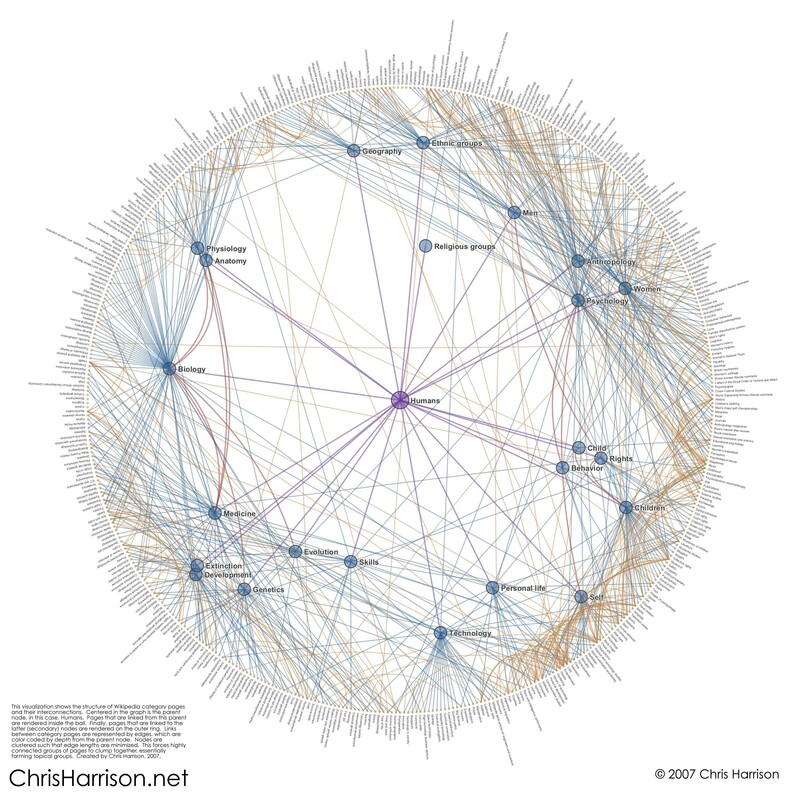 Chris Harrison, a doctoral student at Carnegie Mellon University's Human-Computer Interaction Institute, has some interesting visualization of data on his website. I got in touch with Chris and we are in the process of exploring a collaboration that will allow us to use his skills to visualize astronomincal metadata. Stay tuned, this might turned out to be really cool!